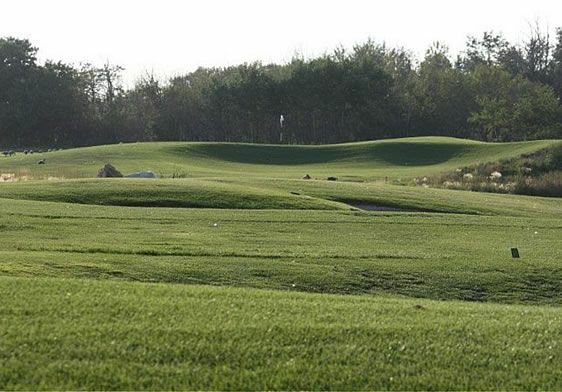 Whitetail Crossing is known for providing some of the most superior conditioning in North Central Alberta and its greens are continually referred to as being the best in the Edmonton area. 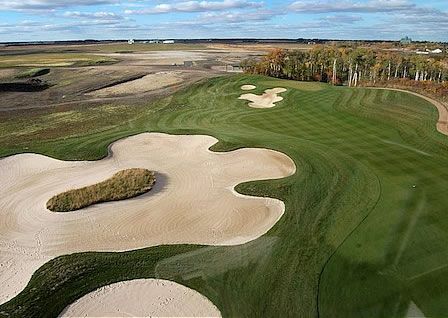 With the emergence of the second nine holes opened in 2011, Whitetail Crossing is being regarded as one of the “must play” courses. Located 35 minutes east of Sherwood Park, everyone agrees that the short drive is a small price to pay for the experience of playing on an un-crowded course of such high quality and calibre. 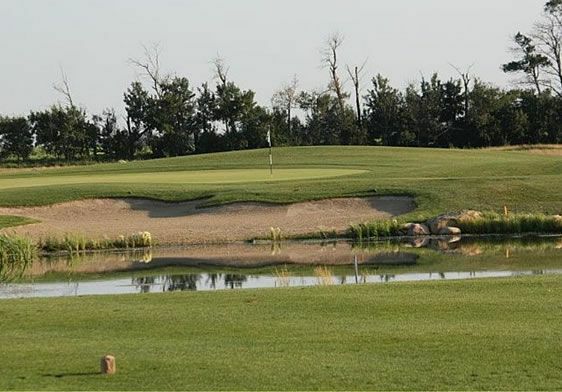 Whitetail Crossing Golf Club is a Championship 18-Hole golf course and practice facility situated on 220 acres of land within a new Master Planned Community in the town of Mundare, Alberta. The design of the golf course incorporates the use of existing ridges, wetlands and natural features. 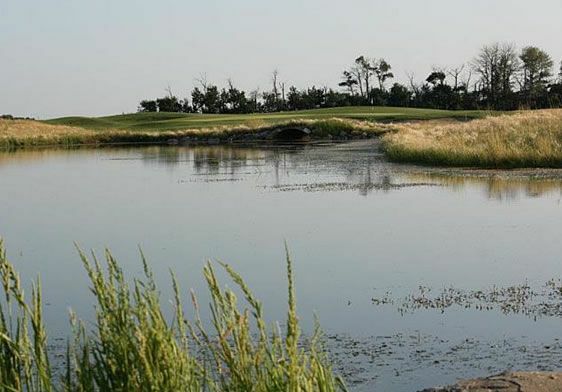 Ten holes have either water or naturalized wetlands, three holes are cut out of the existing bush and the remaining five holes have a distinctive “links” look and feel with an abundance of sand and native grass planting. This “player friendly” par 72 golf course continues to receive rave reviews and is known to have the best greens in the area. 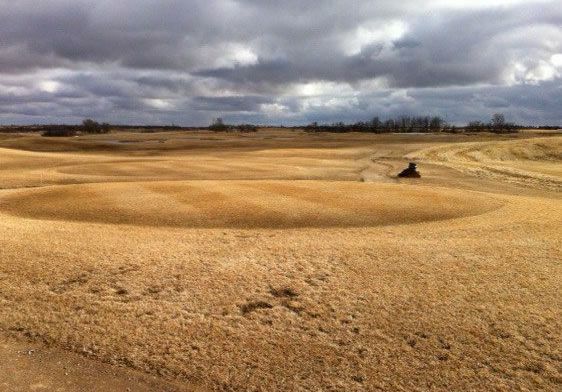 Whitetail Crossing Golf Club is not yet in our pool of Golf Courses for orders.